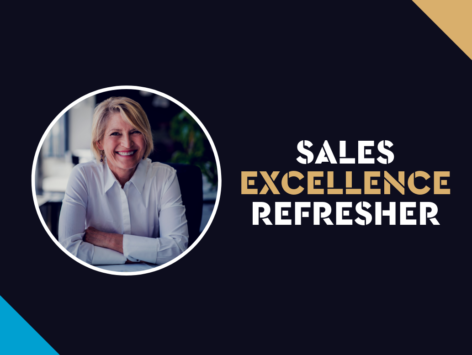 In our “Sales Excellence Refresher Course” we have taken some of what we consider to be the best articles and topics on listing and selling from writers and contributors on Elite Agent Magazine and wrapped them up into one action-packed CPD Course. In this course, we will be covering the habits of highly effective agents, productivity, sales and prospecting skills, negotiation skills, getting VPA and much much more. In this course, you will learn from John McGrath, Tony Rowe, Tristan Rowland, Jet Xavier, Glenn Twiddle, Samantha McLean, Kevin Turner, Terri Cooper, Renece Brewster, Aaron Shiner, Chris Gilmour, Zac McHardy and Rik Rushton. This course is designed to take up to 4 hours including the completion of a multiple-choice assessment.